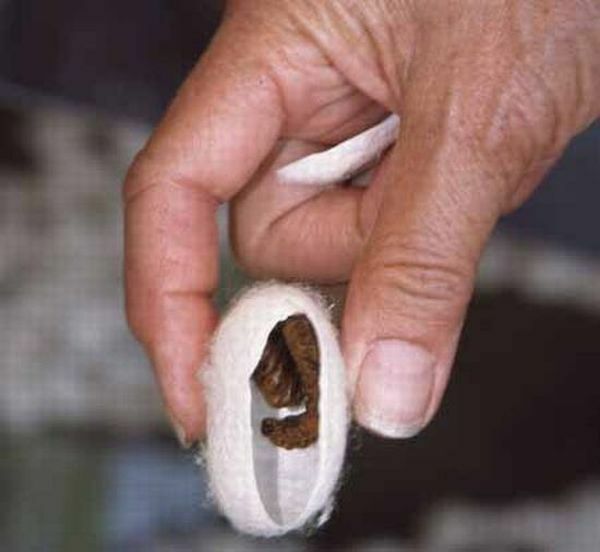 A cocoon both insulates and protects; it allows for the entity inside to feel a sense of security, and provides a veil which prevents “outsiders” from seeing in. Homes for humans provide a cocoon; thoughts hidden in the recesses of one’s mind constitute a metaphorical cocoon of sorts; and the conscious and deliberate covering up of a medical condition will allow for a temporary preservation of one’s privacy, until such time as manifestation of symptoms can no longer be concealed. For a time, temporary measures can be effective: writing short notes to oneself can compensate for short-term memory problems; taking leave in targeted ways, allowing for 3-day weekends so that one may have the recuperative period in order to recover from impending exhaustion and profound fatigue can alleviate and be a palliative measure; timing the ingestion of pain medications and other prescribed treatment modalities can insulate and provide the cocoon-like security of privacy. But in the end, the progressively deteriorating medical condition will often require a choice; for, even the inhabitant of the cocoon must leave the relative security of the insulation at some point, or perish by remaining. For Federal or Postal employees needing to file for Federal Disability Retirement benefits from the U.S. Office of Personnel Management, whether under FERS or CSRS, the choice to take the steps necessary to begin the process will often be delayed so long as the cocoon can be maintained. Waiting too long, however, can have detrimental reverberations. Look at the insect world; they offer greater wisdom than what we give them credit for.